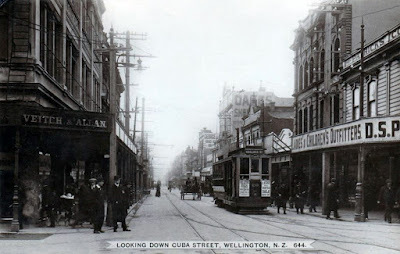 Tram number 20 trundles south towards Wallace Street according to its destination sign. This location is still reasonably identifiable despite several building replacements in the years since. 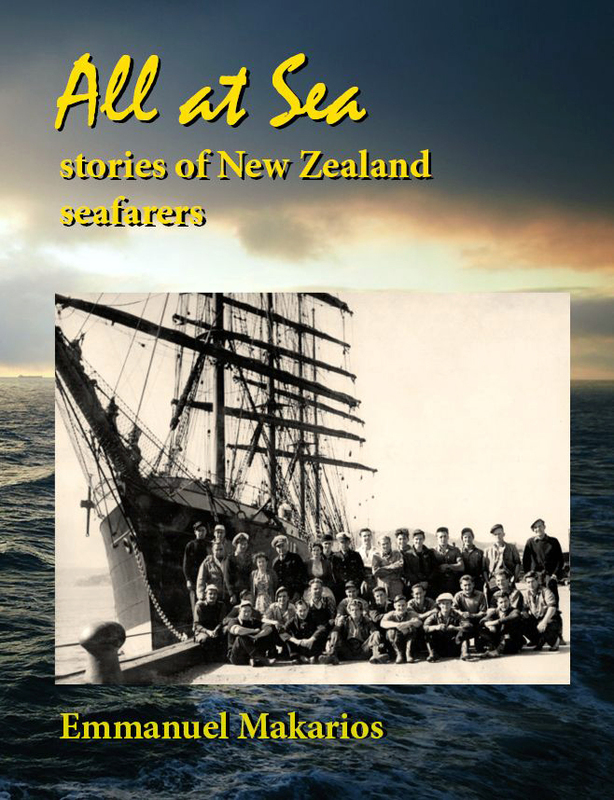 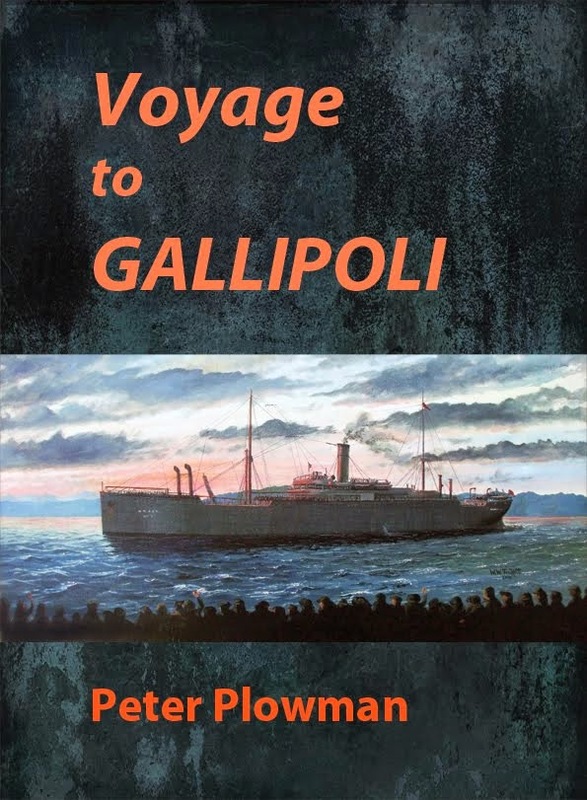 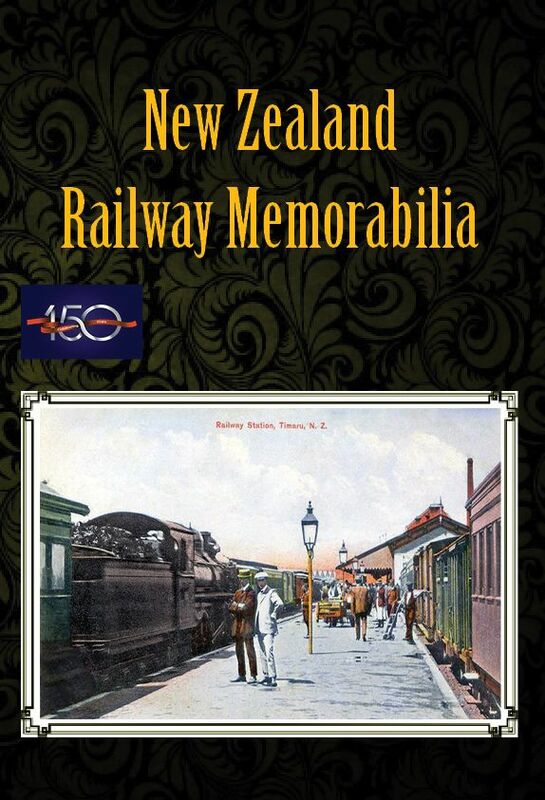 For lots more, see the books Wellington Transport Memories and Wellington: a Capital century.